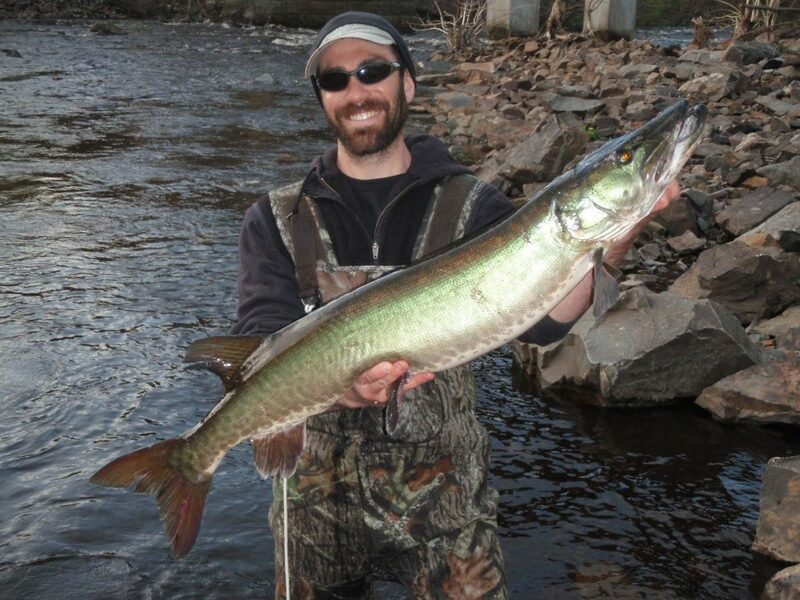 Honest Musky Guide Service (HMGS) guides for muskies in all types of environments in WI and MN. We use no one specific water craft, because versatility is the key to great fishing year round. At times, we use no boat at all, because the best action is had standing in a small or otherwise inaccessible river. Musky fishing is becoming more popular every year, which is excellent because it increases the need for proper management and expanding waters that muskies exist in. However, with the increase in pressure, muskies steadily become more educated and thus tougher to catch. Recreational traffic is another factor that makes muskies tough to catch and a day on the water unenjoyable. On many waters, slow days are the norm and chasing muskies becomes a game of putting in time, dealing with frustration, and limited results. HMGS alleviates these problems by having a huge variety of possible waters, the ability to choose the appropriate water, and having an array of productive and user friendly techniques. This results in a relaxing experience and a high rate of success. 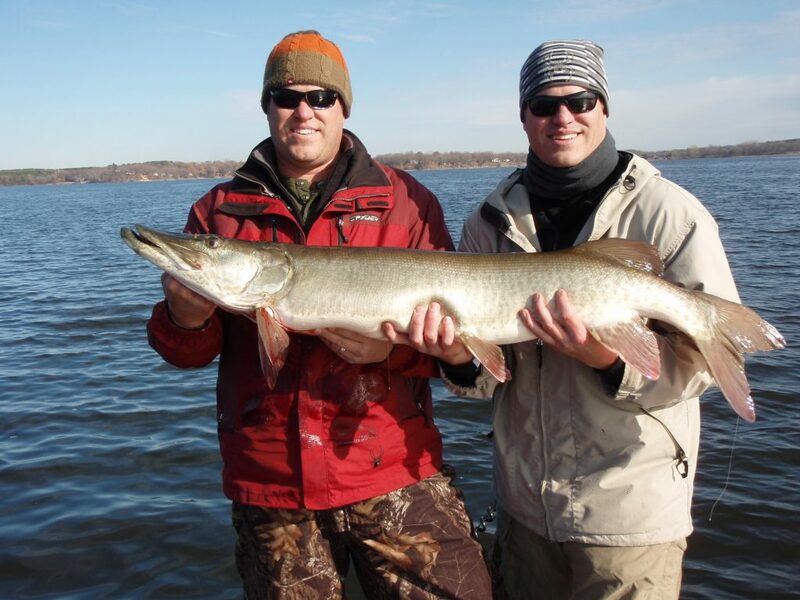 HMGS thinks a musky trip should be highly educational, but we do not think that catching a musky should be a bonus. 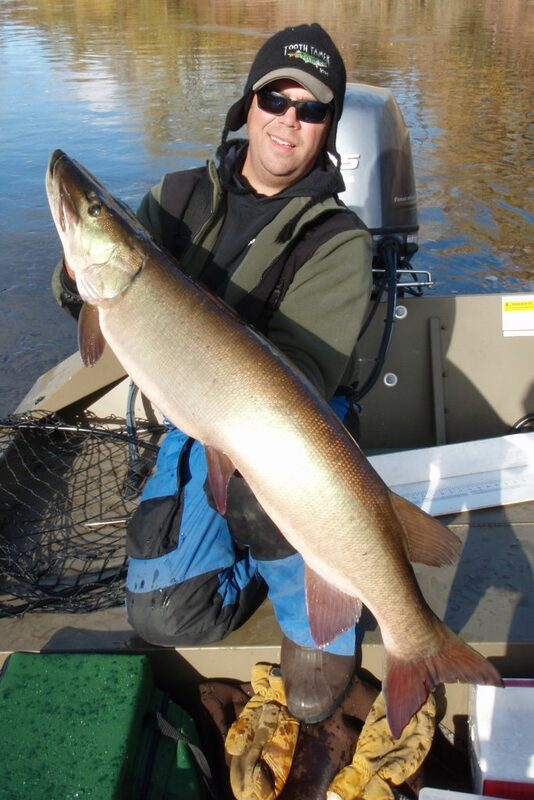 HMGS takes great pride in our success rate, and our musky trips are no exception. HMGS offers shore fishing small inaccessible rivers, river float trips all season, waters that receive very little pressure, and larger lake and reservoir fishing from our comfortable Ranger Comanche VX 188 (these are usually fall trips using a combination of casting lures and precision fishing live bait). Our musky trips are custom tailored to create the greatest chance of success for all types of anglers and experience levels. Every possible client is both welcome and accommodated.